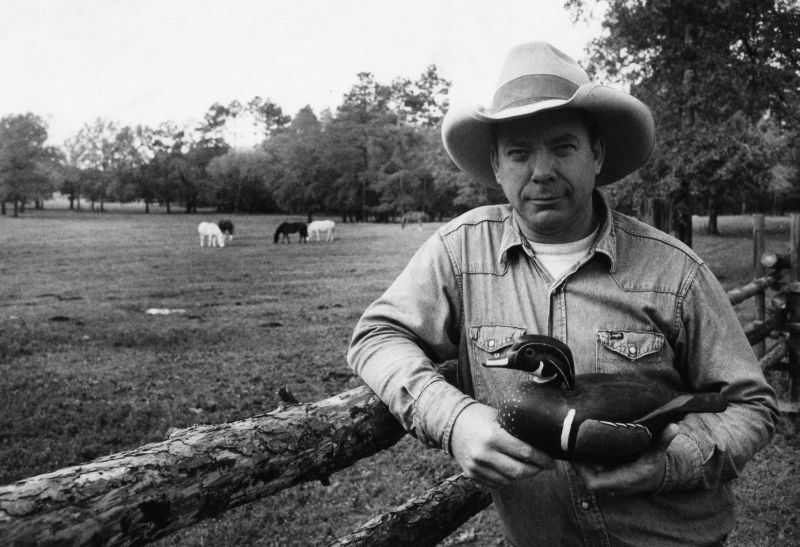 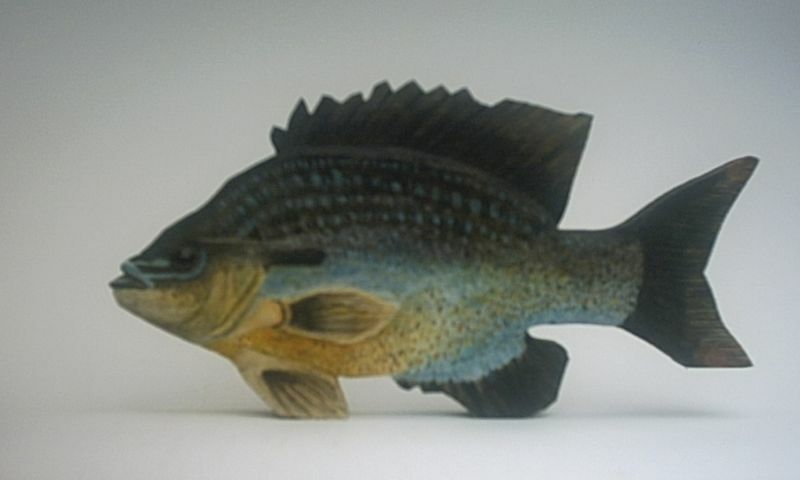 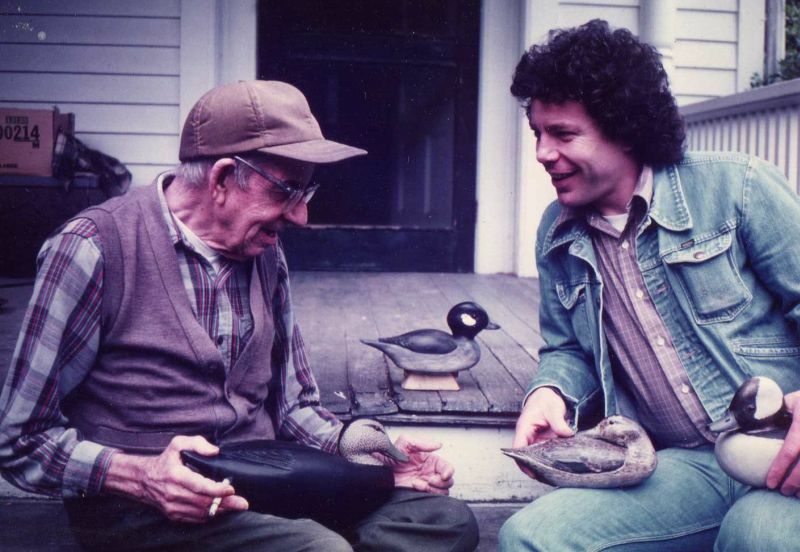 Pipp Gillette began carving and collecting decoys in the late 1960's and became friends with several of the carvers he met while traveling and adding to his collection. 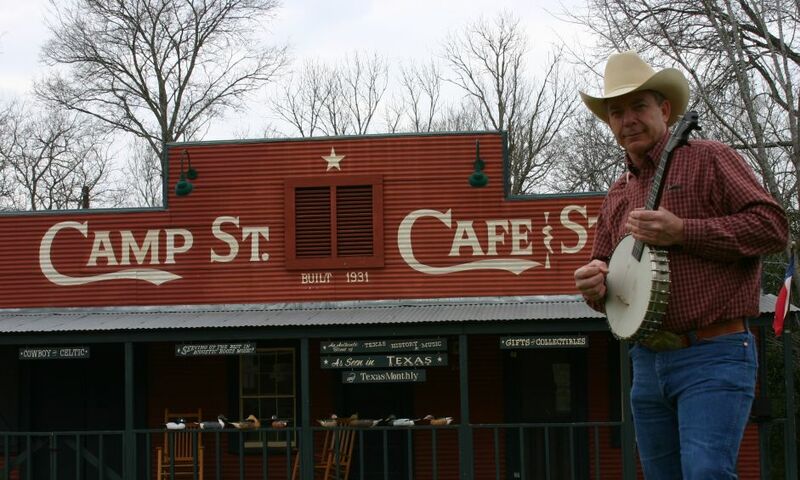 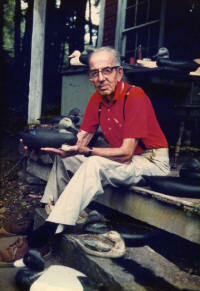 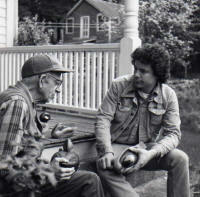 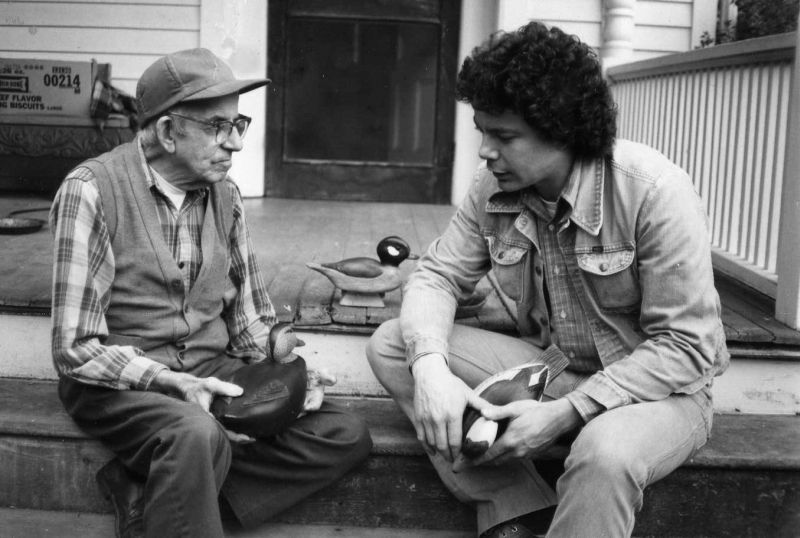 He met two masters of the art form, Holger Smith of Mattapoisett, Massachusetts And Swan Brewster, formerly of Stratford, Connecticut, who had retired to upstate New York. They were instrumental in shaping Pipp's skills. 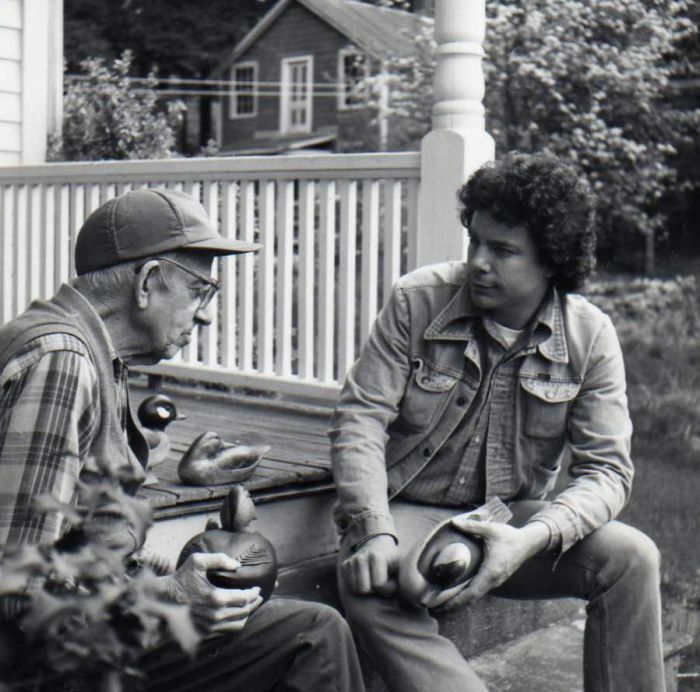 “You couldn't have had two greater guys as mentors” Pipp said. 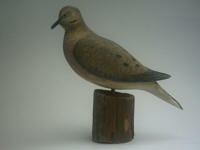 Smith was a master of solid wood carving and Brewster was proud of being from the Stratford tradition that created hollow-body birds. 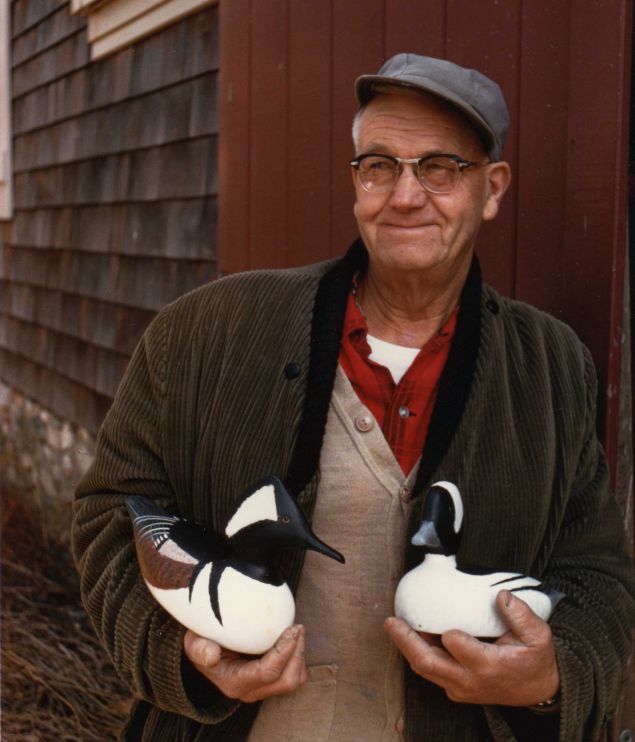 It was the latter that most impacted Pipp. 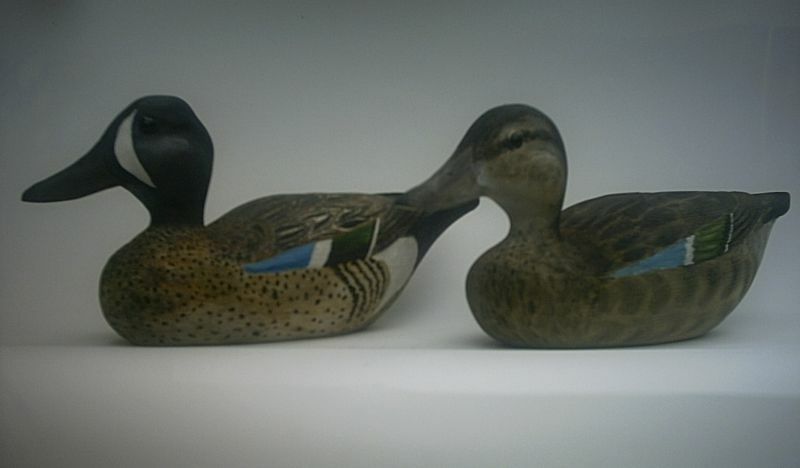 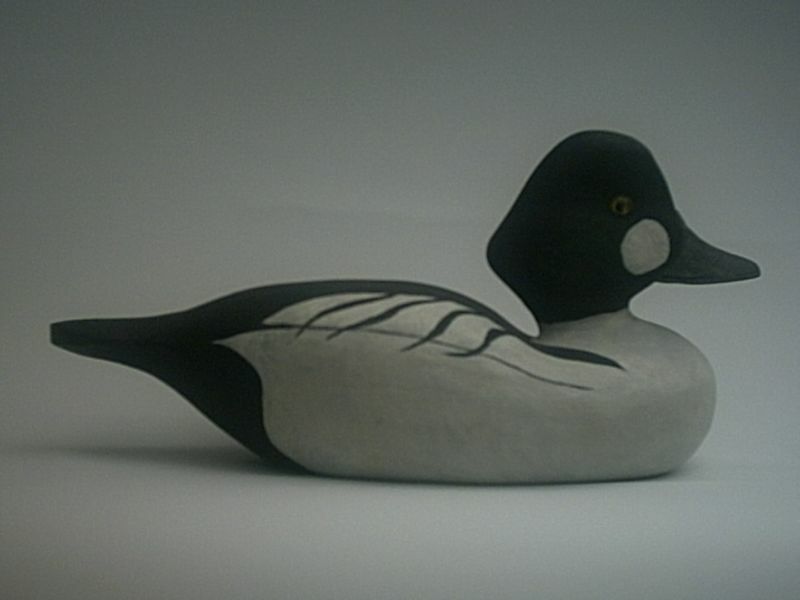 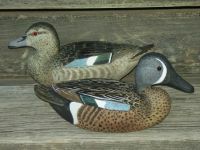 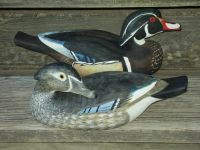 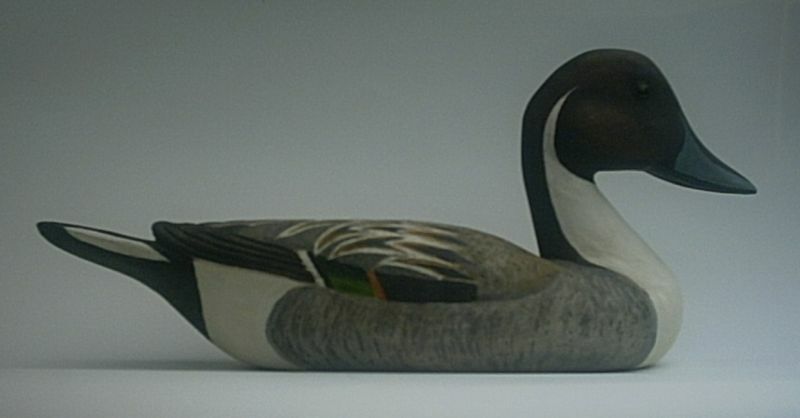 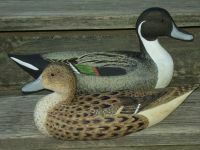 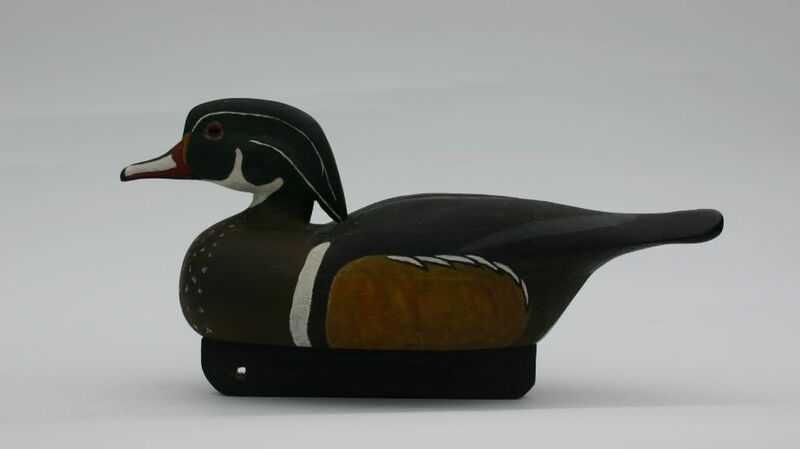 Under the tutelage of the “Old Master”, Pipp had soon refined his early primitive attempts into beautifully carved painted waterfowl, incorporating the technique of the “Stratford Connecticut School” of decoy making. 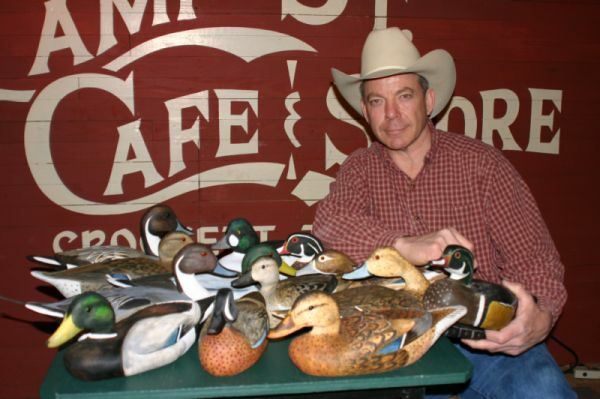 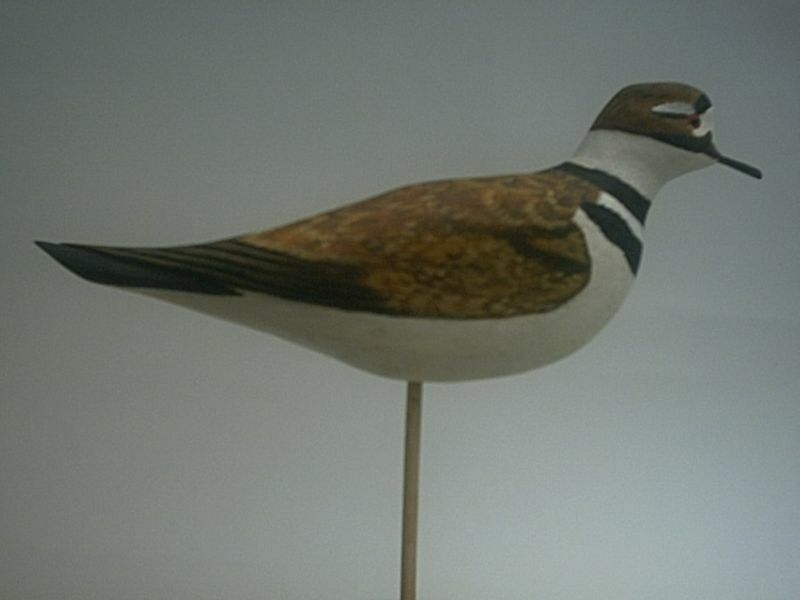 Pipp considers his Duck and Shorebird carvings to be decorative pieces biased on the traditional working decoy. All species of Ducks and Shorebird can be commissioned.